Combining with Russian photographer Alexey Kiselev, Carhartt WIP present their latest editorial paying homage to the youth culture and celebrated style of Eastern Europe. The photo series was shot within an old automobile factory out in Moscow which was built during the Soviet Constructivist movement, and highlights numerous key pieces from their SS17 collection, once again focused on updated workwear classics. Military themes take centre stage with tiger camo, olive's and sand colour palettes featuring heavy on robust and functional styles - from flight jackets to dungarees. Having given us a detailed look at their new seasonal collection last month, Carhartt WIP have now combined with photographer Colin Sussingham and creative director Hayden Taatjes to showcase the collection in a brand knew editorial named "Alone At Last". The visuals capture some of the key pieces from the latest offering against the baron landscape of Joshua Tree, California. The rugged construction of the updated workwear silhouettes go hand in hand with the terrain, as they pay homage to earlier decades and the timelessness of the range. The Carhartt WIP Spring/Summer 2017 collection is available now online and in-store, including select retailers. For our latest Editorial feature, we came together with American workwear giants Dickies, and their European department – Dickies Life, to re-imagine the brands Autumn/Winter 2016 collection. 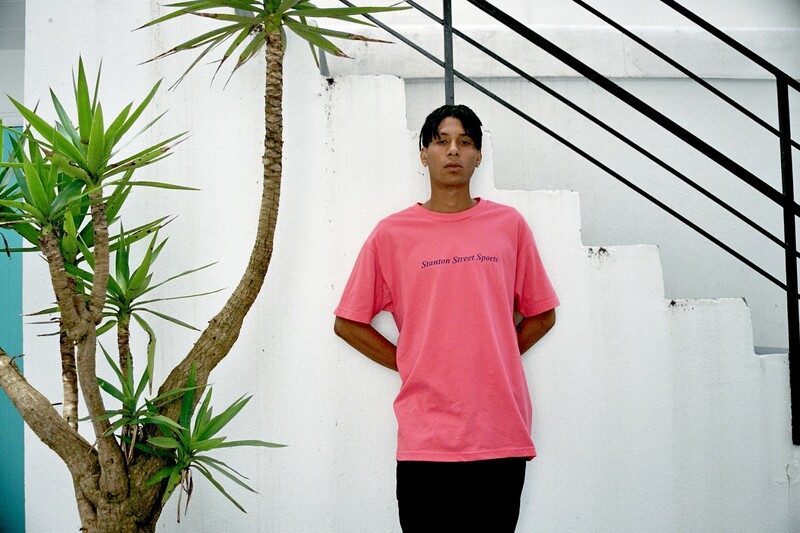 A brand that has spent almost a century in crafting quality workwear apparel, Dickies made the seamless, perhaps inadvertent, transition in to the streetwear market thanks to it’s classic styles being adopted by and subsequently representative of various sub-cultures, most importantly skateboarding. 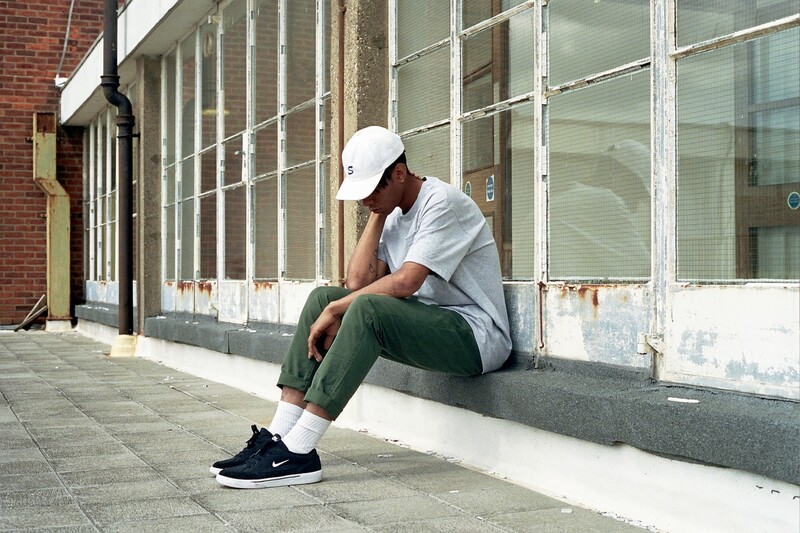 It’s quality in design and accessible price point has seen Dickies become a staple in most wardrobes, and Dickies aknowledged this, reworking and updating their cuts and fits for the modern market but maintaining their robust workwear heritage. This shoot aimed to celebrate the ‘basics’ and the ‘essentials’ and their integral role in our everyday wear. Dickies have created a simplicity and a certain level of quality that allows the wearer to be creative, whether its layered up or styled individually. 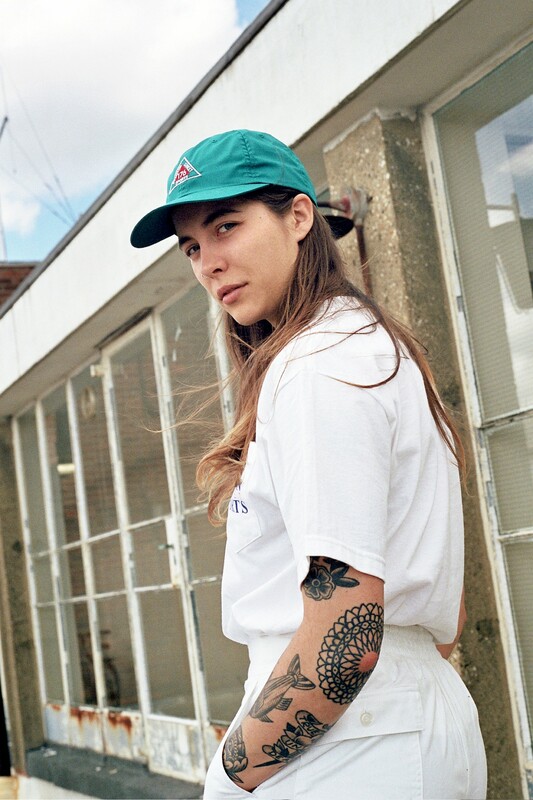 Our latest feature centres around London based unisex brand Aries, and their latest set of graphic heavy wears. 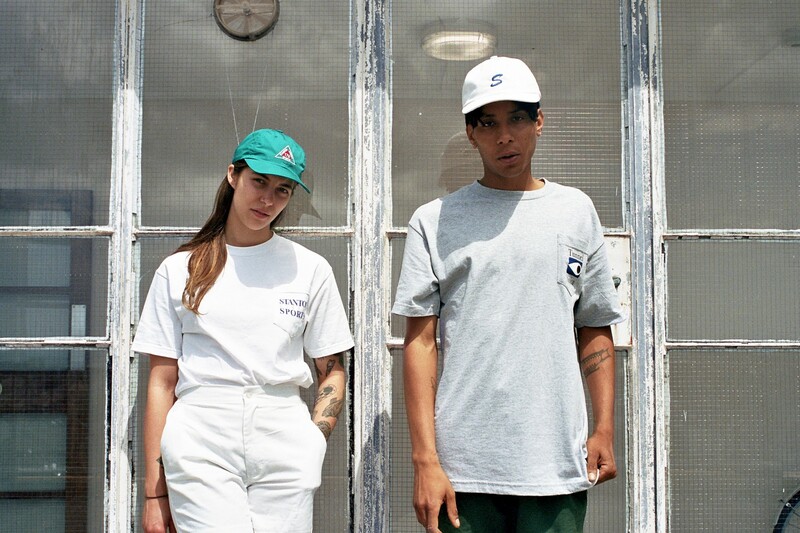 Aries was created by Sofia Prantera & Fergus Purcell back in 2012, following spells working alongside high profile brands such as Slam City, designing for Palace, and conceiving cult labels such as Silas. Aries is the product of these experiences combined with a desire to create something that embodies their own view on ‘street wear, anti-fashion youth movements and trash culture’. In aiming to reconcile their love for the genre, Aries became a physical representation of Sofia’s inspirations and influences, using the brand as a vessel for her own unique vision. Through hands-on processes such as hand dyeing, screen printing, cutting and ripping, Aries have establish a unique and refreshing look which embraces it’s imperfections to echo styles from 90’s DIY culture and bring back that sense of rebellion that was once such an integral part of streetwear. We aimed to highlight the eroding barriers between mens and woman fashion, showing that streetwear – whether its aimed at men or woman, can be enjoyed and worn by whoever. Head over to www.ariesarise.com for more information and to shop the latest. Grind London have followed up their Autumn/Winter ’16 look-book, which can be viewed here, with an interesting new line showcased in this fitting Tokyo based editorial. Tokyo provides a beautiful and fitting backdrop for the editorial which focuses heavily on the outwear and graphics that feature in this seasons drop, some of the main highlights are the Arabic calligraphy trousers, the ultra-clean coach jackets and the graphic tee’s which are on point as always.With a lot of the garments being constructed in Thailand, from Japanese materials after being conceived and designed in the UK, the internationality is literally part of the clothing. This collection is available now on Grind London’s web store as well as select retailers worldwide. 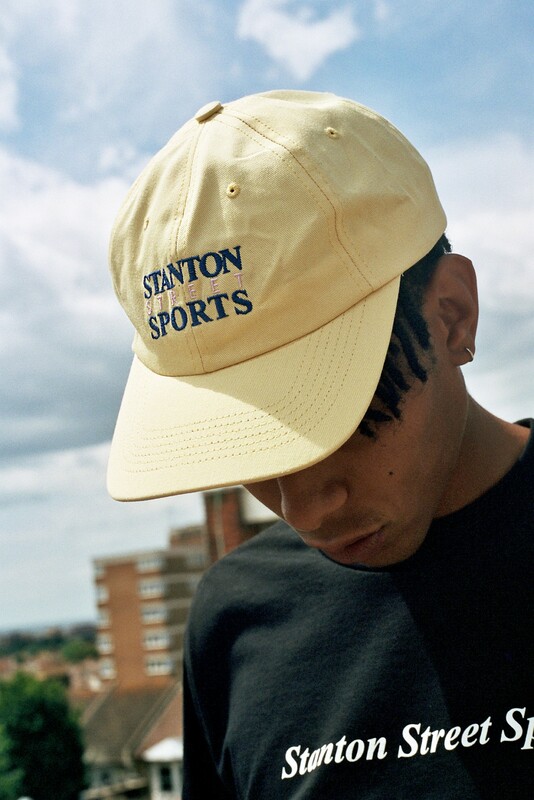 We recentley linked up with New York’s Stanton Street Sports to shoot a concise editorial focused around their latest release for Summer 2016. Launched earlier this year, Stanton Street Sports was born as an in-house brand to ONLY NY – named after the brands New York flagship store location. 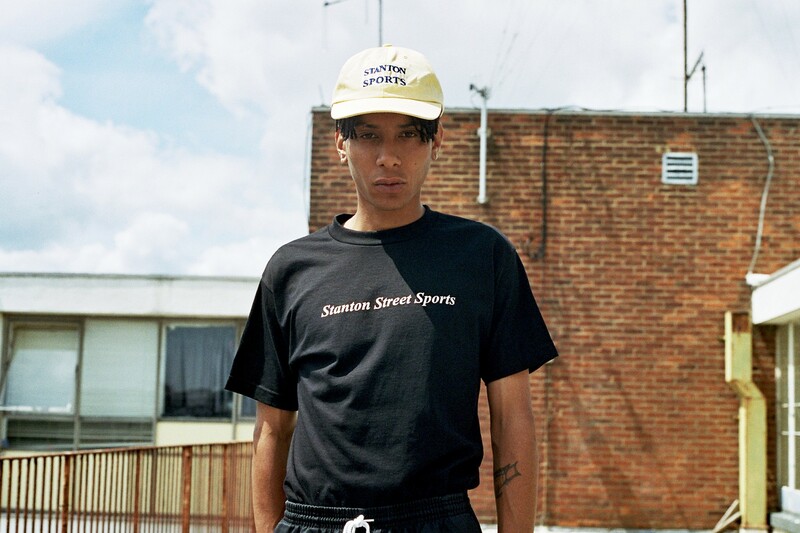 Despite sharing some similarities to it’s parent brand, Stanton Street Sports has managed to carve out it’s own identity as a stand alone brand with a strong direction and solid designs. Now available in select stockists over in the UK, SSS focus on extremley limited quantities, with many of their products made as one offs, so once they’re gone, they’re gone. Their latest collection for Summer is heavily graphic lead, with an early 90’s sportswear feel to it, deploying a bright, seasonal colour palette on to a range of t-shirt designs. Again we see parallels with ONLY NY through NY inspired designs which draw from themes around the city and the various subcultures within it. Rounding off the concise release is a collaborative hoody with Champion, featuring the classic collegiate font on the front as well as three hat designs, which again feel retro inspired with subtle embroidered or patchwork detailing on classic shapes. Check out our photo set below and head to stantonstreetsports.com for more. You can pick up the latest from SSS over at Flatspot. now.